Shakespeare’s tragedy of love, jealousy, racism and treachery as you’ve never seen it before! Iago, a lowly ensign, already bears hatred in his heart for Othello, the general who previously passed him up for a promotion he felt he deserved. 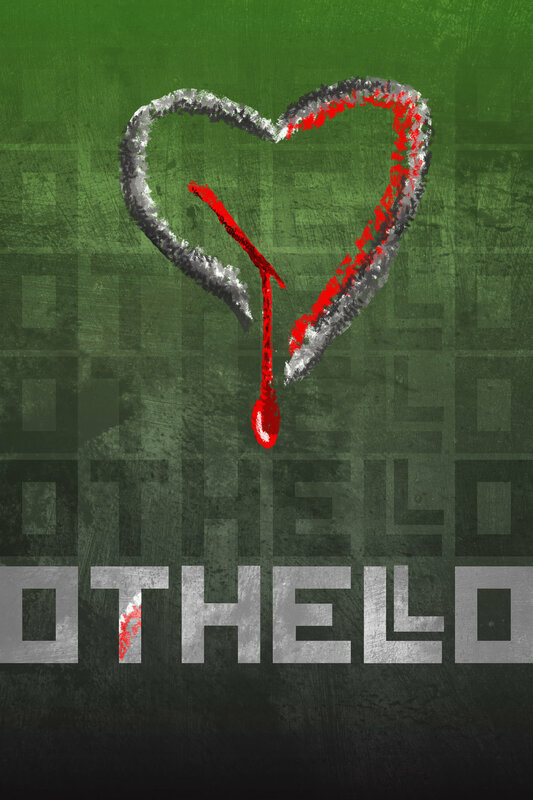 But when he learns that Othello has secretly married Desdemona, the young ensign vows revenge and begins weaving a web of jealousy and manipulation that threatens to ensnare and destroy everyone involved.